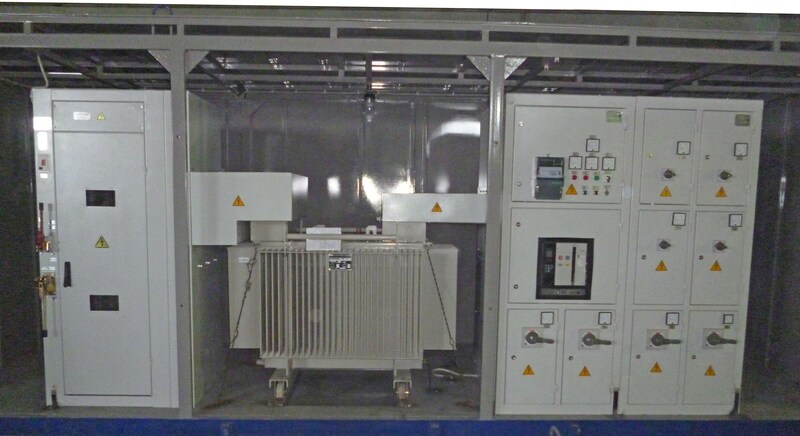 Industrial packaged transformer substations are designed for reception, conversion and distribution of electric energy of 50 – 60 Hz three-phase alternating current with the 6-10/0,4 kV voltage. 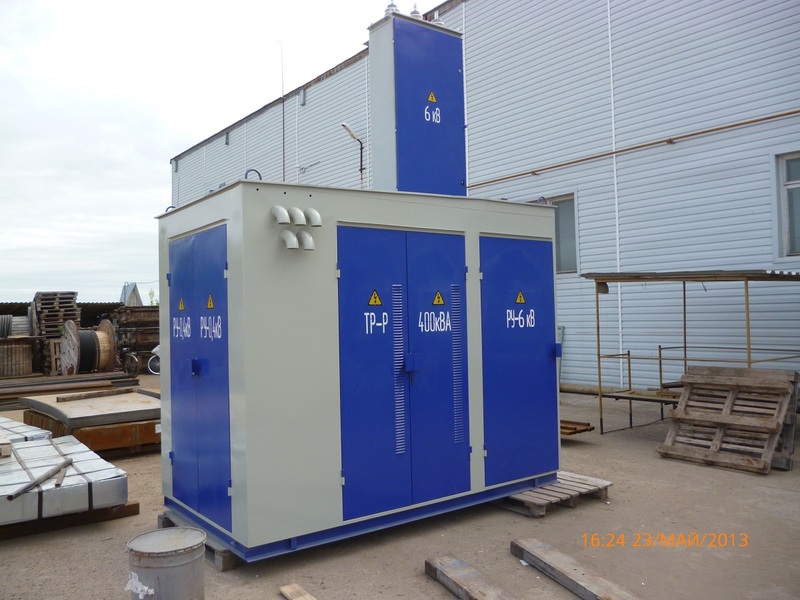 When installed in gas-compressor stations they are used for electrical power supply of users. 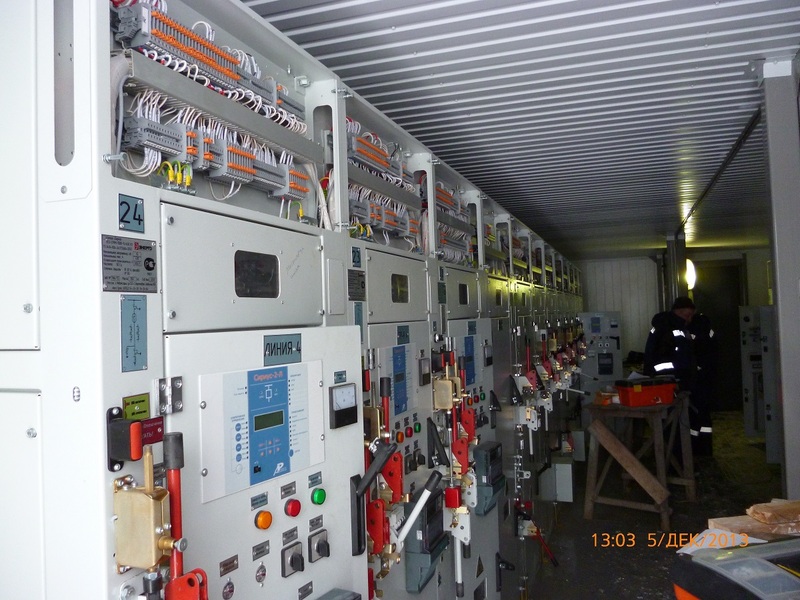 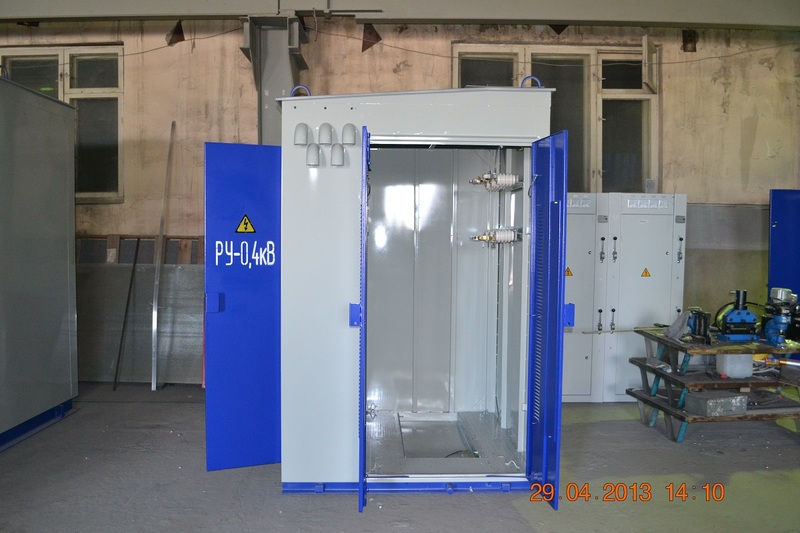 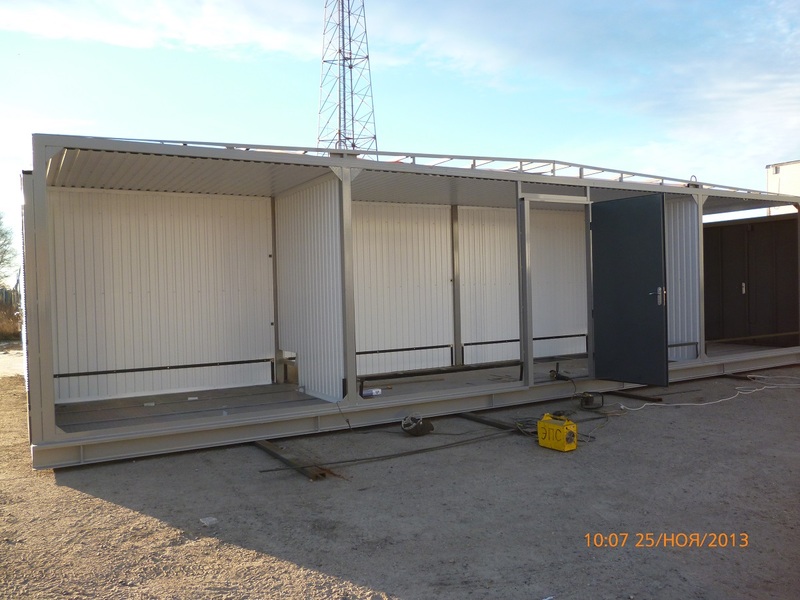 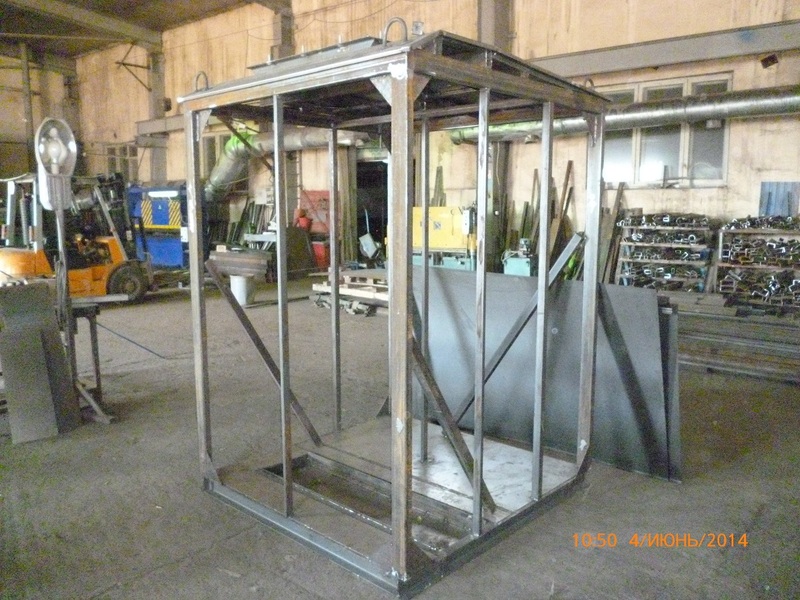 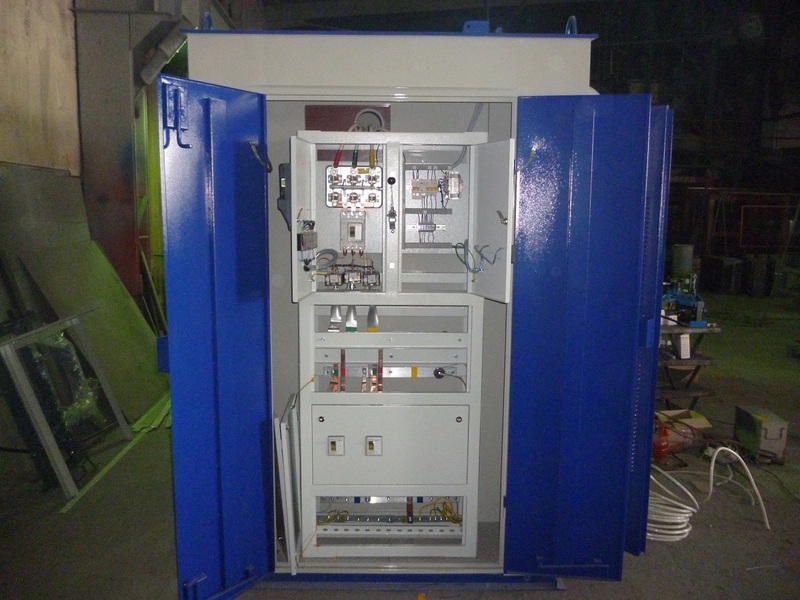 They are also installed in indoor industrial substations in various industrial fields. 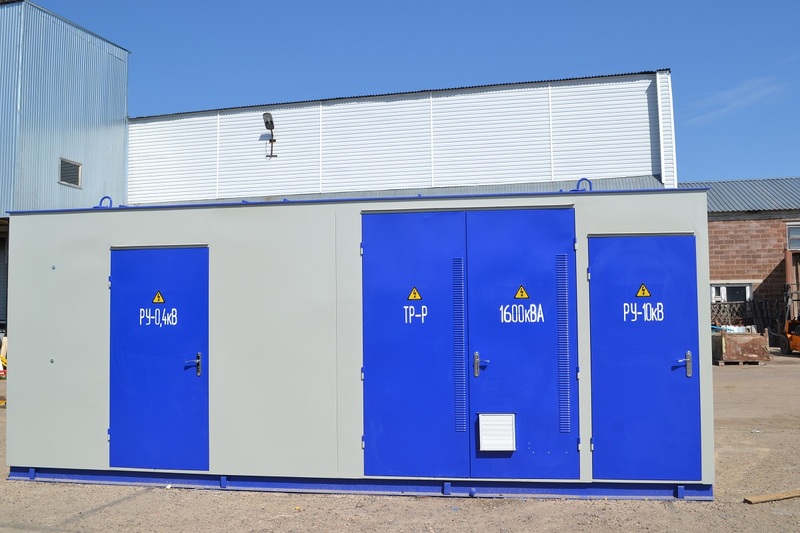 Pole mounted (KTPS) and pillar mounted (KTPM) packaged transformer substations are single-transformer one-ended substations installed outdoors. 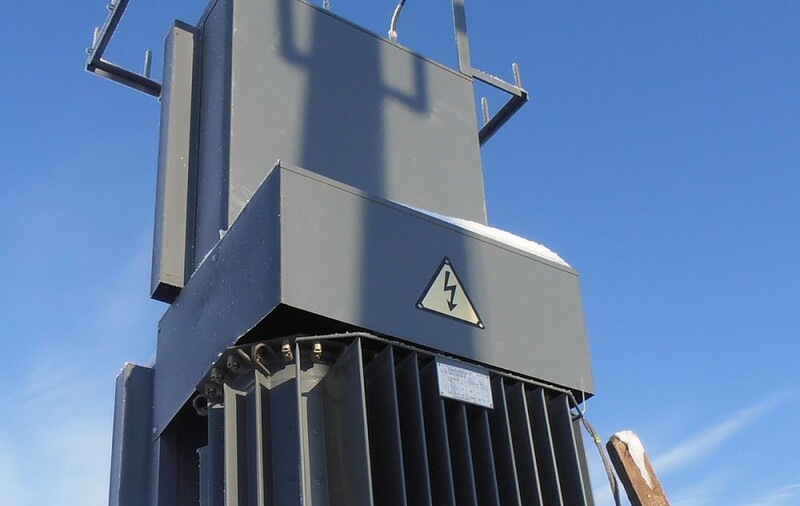 They are used for reception of electric energy of 50 – 60 Hz alternating current with the 6 or 10 kV voltage and its conversion into electric energy with the 0,4 (0,23) kV voltage which may then be used in areas with moderate or cold climate. 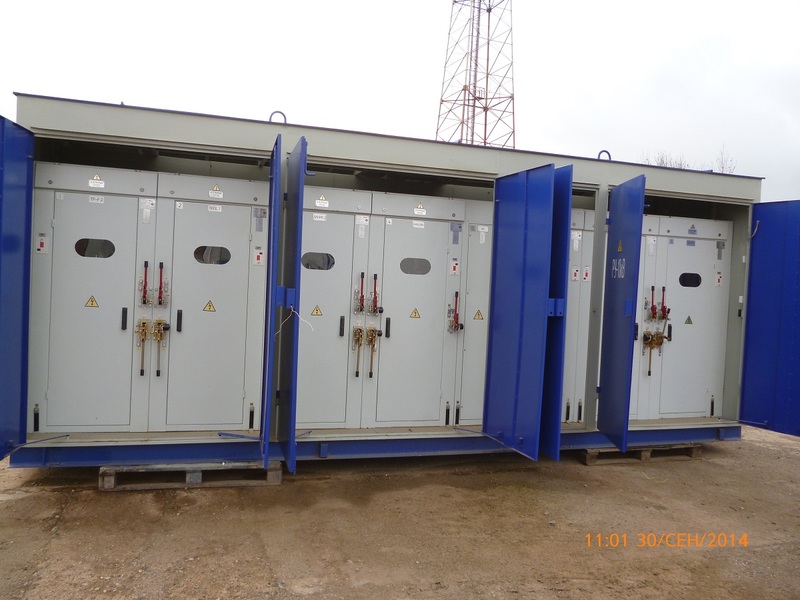 The packaged transformer substations with the 6 or10 kV voltage with a reinforced concrete encasement (herein after KTPNB) are designed for power supply of agricultural users, separate settlements and industrial facilities, construction operations and various industrial activities in areas with moderate or cold climate. 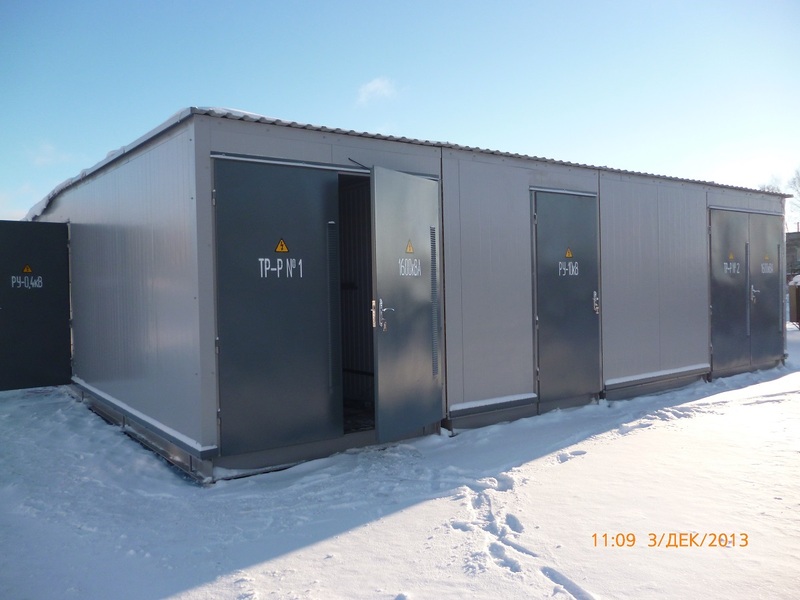 The small-size packaged transformer substations of the cabin type with the 6 or10 kV voltage (herein after KTPKm) are designed for power supply of agricultural users, separate settlements and industrial facilities, construction operations and various industrial activities in areas with moderate or cold climate. 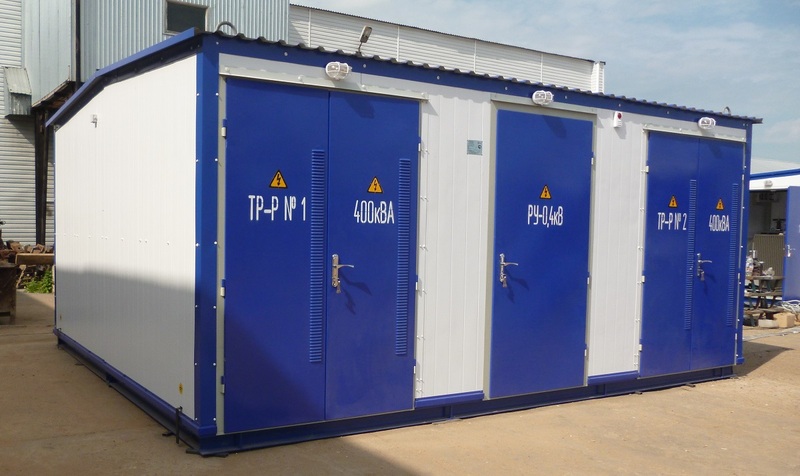 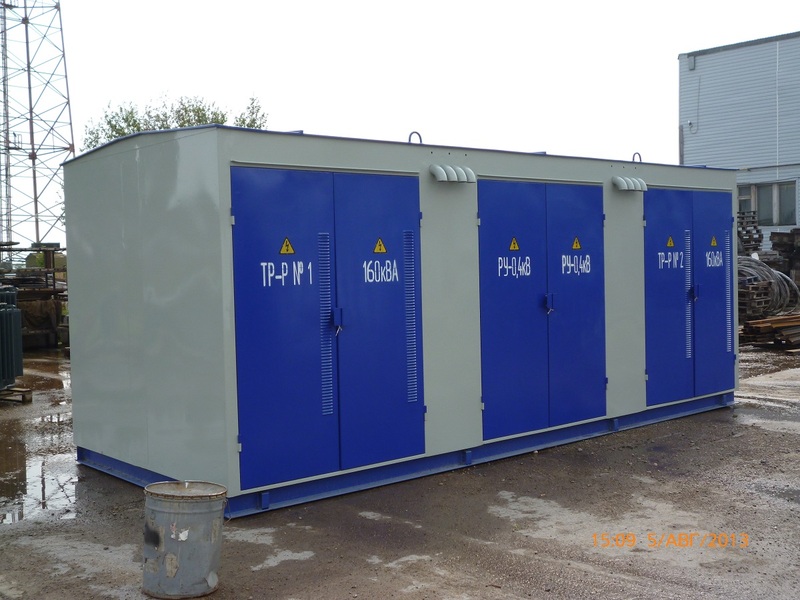 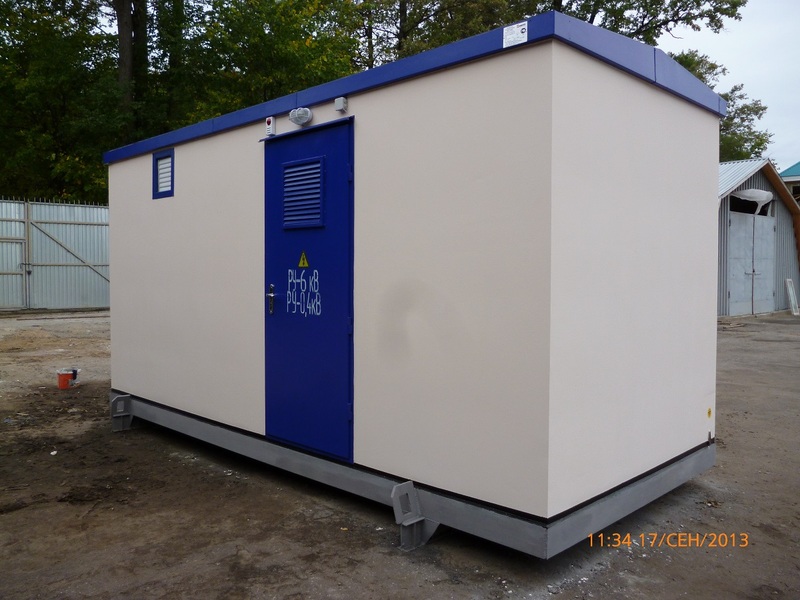 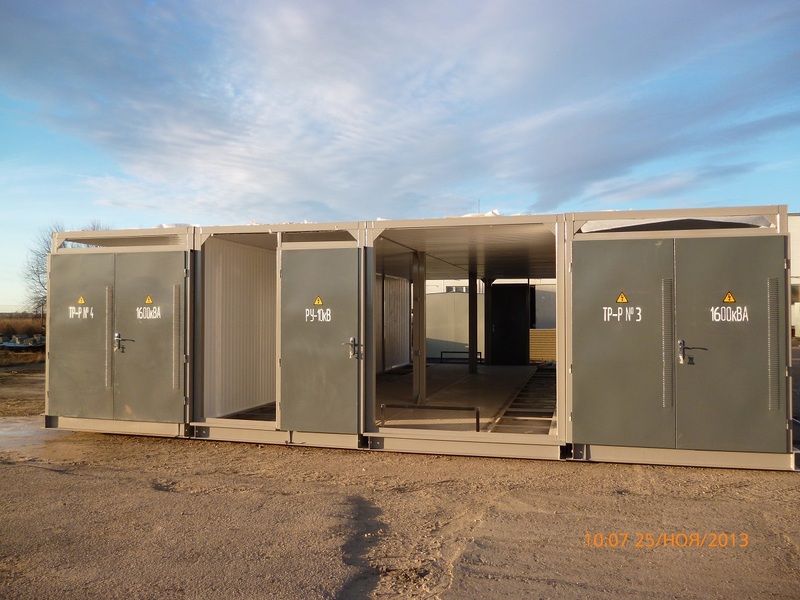 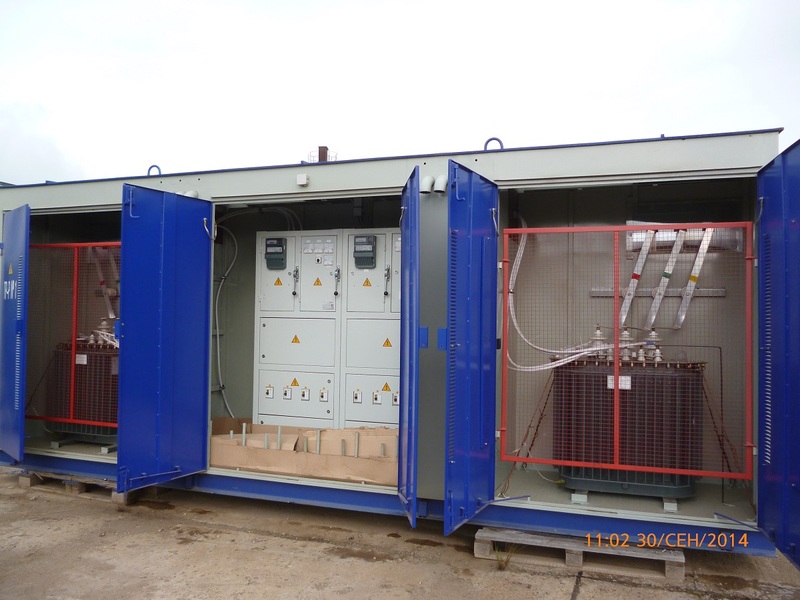 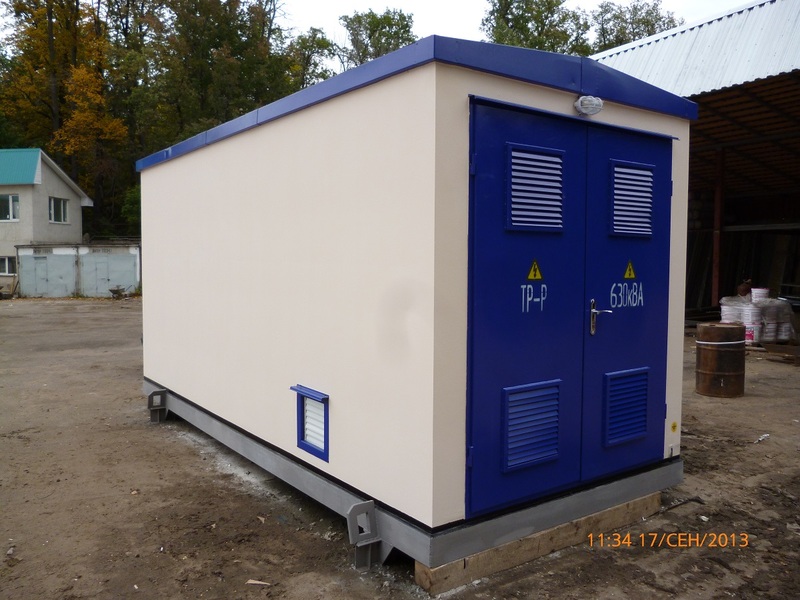 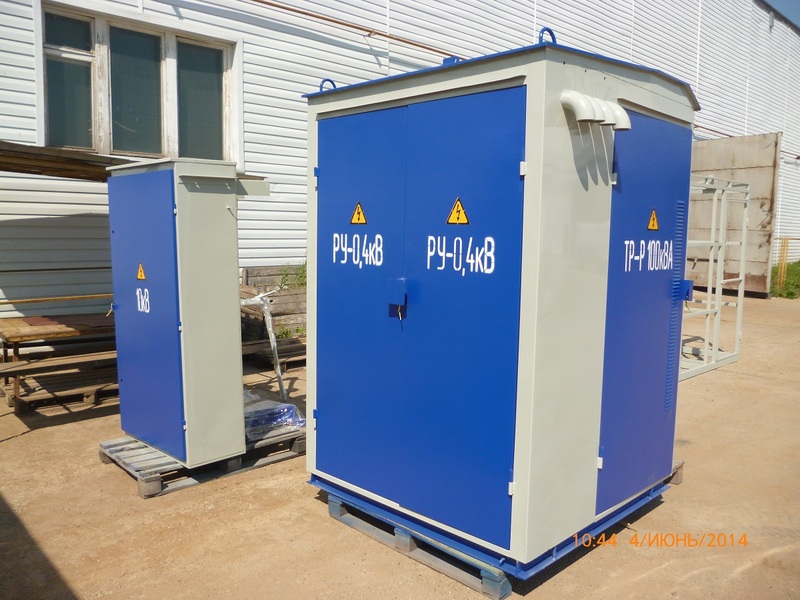 The packaged transformer substations of the cabin type with the 6 or10 kV voltage (herein after KTPK) are designed for power supply of agricultural users, separate settlements and industrial facilities, construction operations and various industrial activities in areas with moderate or cold climate.